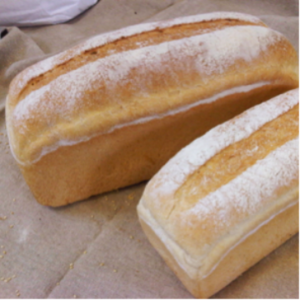 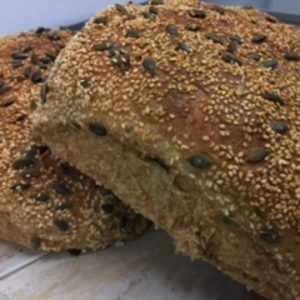 Our talented team of bakers handcraft all our contemporary and traditional breads every night allowing us to deliver fresh Artisan breads seven days a week. 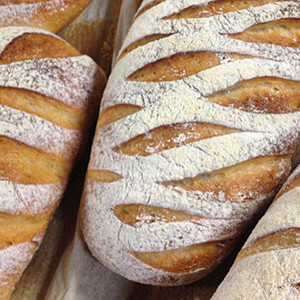 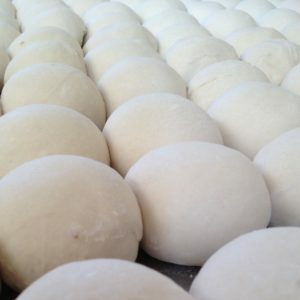 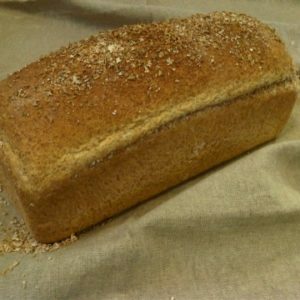 We allow a slower fermentation in our baking and give our dough time to prove, always using quality ingredients and maintaining artisanal standards in all our breads. 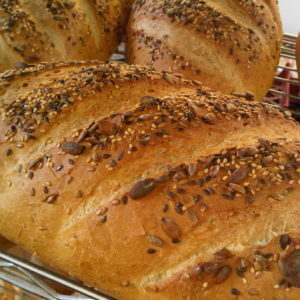 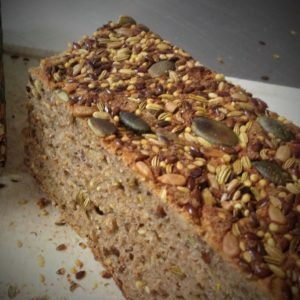 with golden and brown linseed, pumpkin seed, sunflower seed and millet.